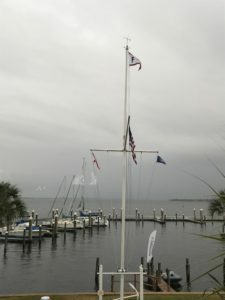 Don’t miss the opportunity to join with 250 of sailing’s leading coaches, program directors, volunteers and industry representatives for four days of workshops, networking and product demonstrations at this year’s US SAILING National Sailing Program Symposium (NSPS) January 26-30, 2011 in Clearwater Beach, Florida. 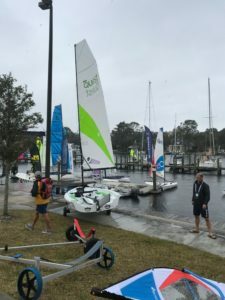 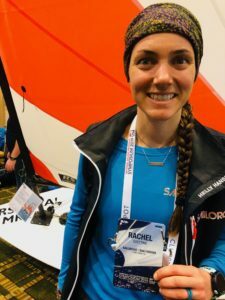 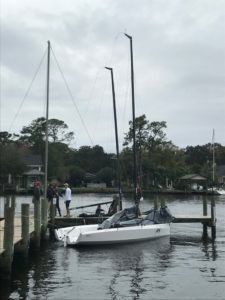 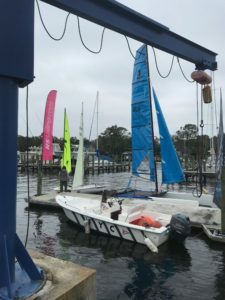 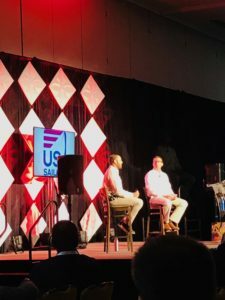 Presented by US SAILING and LaserPerformance, the NSPS is the premier event for sailing education in the United States, bringing together the very best people and resources in instruction, program operation, equipment and more. 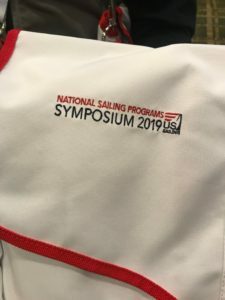 From pros to beginners, the Symposium offers networking at its best.